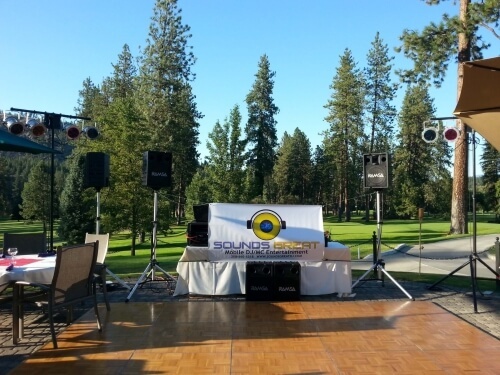 Sounds Great Event DJ/MC service, has been providing great sound and music for it's clients for over 30 years. Scott Hough is a professional event disk jockey. He has been providing excellent service for his clients for over 30 years. He enjoys and takes great pride in his work and in his ability to work out the details with his clients, to give them the wonderful experience they're looking for at their event. Click here to check out our services !